Woodside Park is a suburban residential area in London. 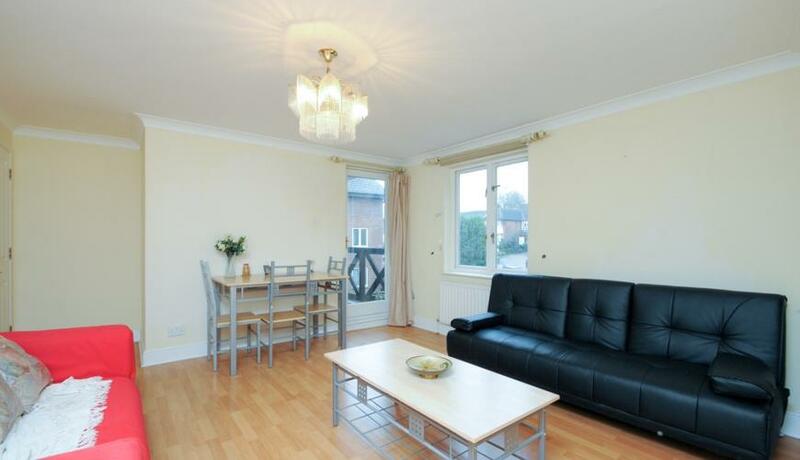 Nearest tube station is Woodside Park Tube Station (Northern Line) with easy access to Central and City lines. Totteridge & Whetstone is located in between Barnet & Finchley with many links to all bus/train/tube transportation. It is very residential with a great high road including many restaurants, supermarkets and local parks.